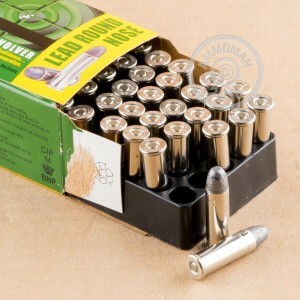 This 38 Special 158 grain lead round nose round is specifically designed for competitive paper target shooting with its low recoil and simple bullet design. The lead round nose design of the projectile is a great way to save cost so that you can spend less money while at the range! 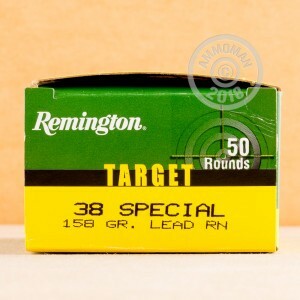 Next time you're at the range honing your skills, don't forget to bring this 38 special target ammo!